With all the work you need to do to get the copywriting flawless, market your site and bring in traffic—wouldn’t it be nice if there were tools that would just do some of the work for you to lift conversions? And some of them have done an incredible job of increasing conversions for many merchants. Let’s look at three often-overlooked tactics for improving engagement and sales, and four tools to help you implement them. According to statistics 70-90% of visitors will leave your website without ever returning. Shopping cart abandonment rates aren’t much better with Baymard Institute reporting that 67.89% of all shopping carts are ultimately abandoned. 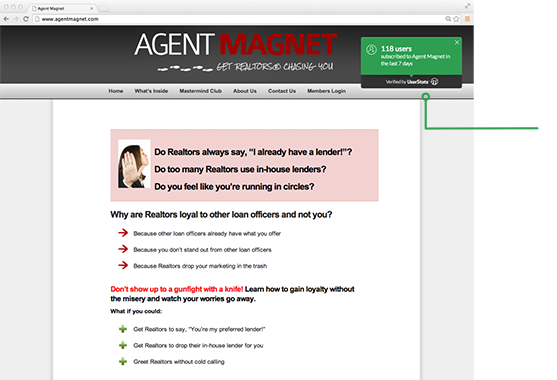 Visitor abandonment has become a very frustrating obstacle for most online marketers. Exit-intent technology puts a nice dent into those discouraging statistics and helps retain abandoning visitors and pulls them back onboard to become paying customers. First it tracks visitor activity as they browse your website. Then using a predictive algorithm, it is able to detect—within milliseconds—through mouse movements and velocity when a visitor is about to leave your site. Finally, visitors are pulled back onboard with an incentive that is hard to resist. By using Exit-intent technology to re-engage visitors while they’re still on your page—you can reduce the amount of effort it takes to get them back with email retargeting or ad remarketing. Afraid these technologies will annoy visitors? Dan Zarrella shared stats on a pop-up that doubled his subscription sign ups that suggest otherwise. While some merchants question whether pop-ups will annoy visitors, Dan’s stats clearly show that his pop-ups had very little effect on his bounce rate yet doubled his subscription sign ups. Rooster has introduced an affordable and very comprehensive exit-intent solution onto the market. And it seems to be doing a good job at converting visitors. A case in point is XeroShoes, who used this tactic to effectively convert abandoning visitors. In his youth, Steven Sashen was an avid runner. After re-visiting his passion, Steven experienced a series of injuries. Because of this, a friend introduced him to the benefits of barefoot running. Liking what he learned, Steven created his own line of barefootware. Steven knew that this might be a hard concept to sell, so he implemented into his website strategy with exit-intent technology. Just as visitors were abandoning XeroShoes, they were given the opportunity to receive a report that detailed how being barefoot held valuable benefits. This technique worked well, as 2.5% of Steven’s abandoning visitors chose to receive the report. 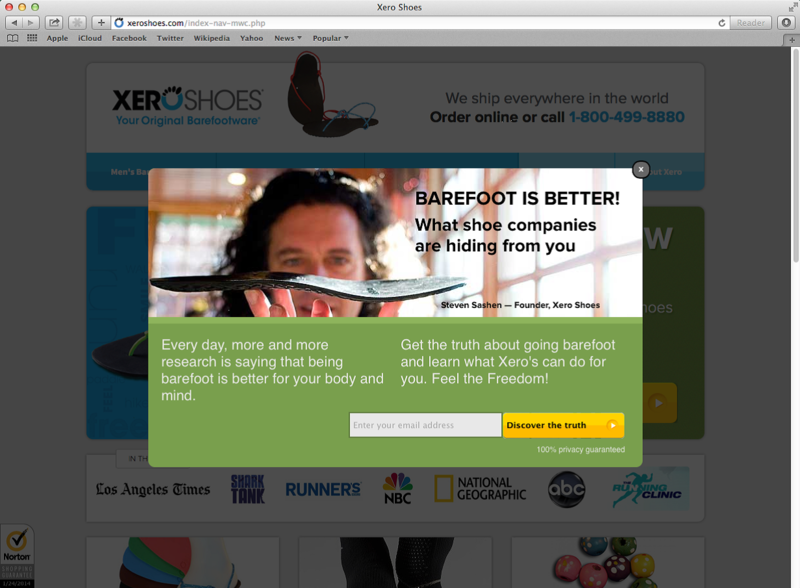 And out of the visitors who received the report, 28.4% then went on to purchase Xeroshoes barefootware. Any creative idea that fits your websites end goals can work effectively at bringing visitors back onboard. You can take Rooster for a free 30-day test drive to see what it can do to lift your conversions. Exit-intent technology is the first step in reducing the percentage of visitors who abandon your site. It’s a proactive way to avoid having to hunt down lost visitors with automated email follow-ups or ad remarketing. With exit-intent technology you have one last chance to re-engage and pull visitors back in. Without exit-intent technology—your visitors are gone. End of story. Start adding it to your marketing strategy and watch your abandonment rate drop and your conversions rise. Did you know that laugh tracks increase laughter in comedy shows? Or that adding dishes to a “Most Popular” section has increased sales of those dishes by 15-30%? It’s because social proof is at work. One of the most notable social proof experiments was conducted in 1969 by Milgram, Bickman & Berkowitz in the streets of New York. They proved that when a group of 4 or more people stood on the sidewalk and looked up at the sky, 80% of people passing by will do the same. Another experiment in the streets of New York was noted by social proof expert Robert Cialdini. 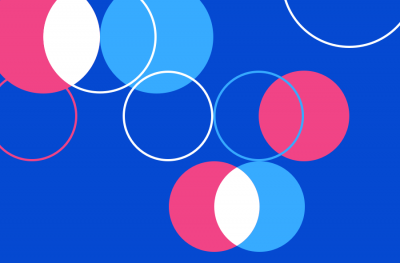 This experiment focused on the effects of social proof among peers—or people who were similar. People were asked to return a wallet to its owner. When told that another New Yorker had recently attempted to do so, they were highly likely to look for the owner. However, when told that someone from a foreign country had attempted to find the owner of the wallet—they were less likely to do so. Social proof has a way of tipping those who are somewhat ambivalent over to the other side—the side where other people are partaking in products and services. As humans we don’t want to make mistakes when making a decision. Australian-based Activity Stream has capitalized on social proof with a tool that has some resemblance to Facebook’s social sharing. If you’re one of the 1 billion Facebook users, you’ve seen the ticker off to the right where other user’s comments pop up. Since so many people are now conditioned by the pop-up comments on Facebook, Activity Stream is a conversion tool that is really kind of brilliant. Activity Stream does something that looks similar—only it’s not comments that pop up. But rather sales being made in real-time. 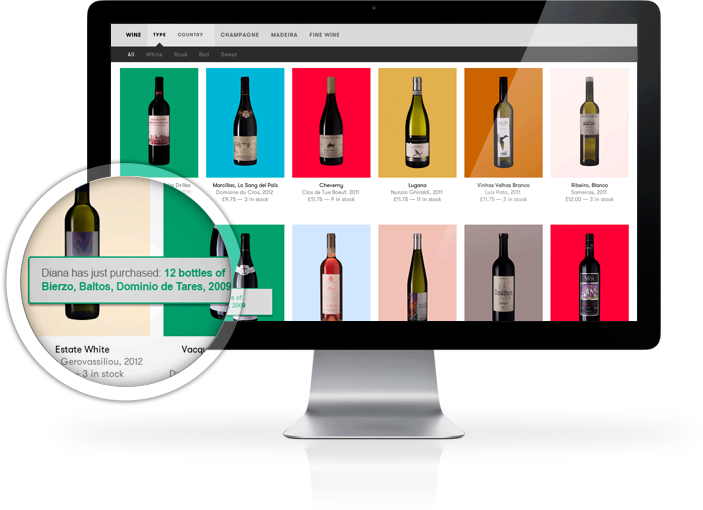 That’s right, every time someone makes a purchase, Activity Stream displays a 5-second pop-up that tells the first name of the person who purchased, where they’re from and what they bought. Now that’s social proof at work. The tool works on the concept of herd behavior and drives more people to make a purchase after they’ve seen that others are purchasing. To see the Activity Stream tool in action, go to kogan.com to see how they’ve implemented it on their website. During peak hours, the pop-ups are constant. However, if you are outside of Australia, make sure you are checking it out during their daytime hours to really see it in action. Does it work? I asked CEO Ruslan Kogan to give me a report, and he says that Kogan has seen a significant increase in conversion rates. The site has also seen an increase in cart size because the notifications are likely to contain current “hot deals” which causes people to see them and become aware of them. Sort of like a “discount bin” with a crowd gathered around it in a bricks and mortar store. You can read more on what Ruslan has to say about this social proof tool in an article by Fast Company. Currently, Activity Stream only works with Magento shopping carts—however, they have plans to extend this tool to work with other shopping cart platforms within the next few months. Userstats.com takes the concept of Google Analytics, only instead of just you being able to see those numbers, it shares those numbers with your viewing audience. They do it by placing a display box with stats on your page. 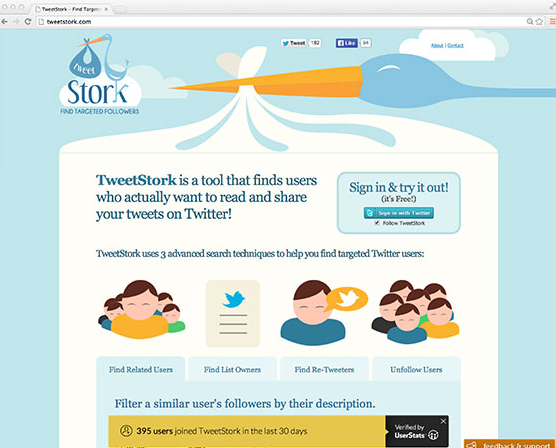 This tool works on the concept of social proof in real-time. Displaying your stats gives visitors the feeling that other people are on the site right there with you rather than feeling like they’re alone in an isolated shopping experience. The tool is able to display sign-ups and subscriptions, orders, downloads and installs, bookings and requests. It can also display how many other people are viewing the page a visitor is on in real time. The last stat that was tracked and how long ago it was tracked can also be displayed to visitors. How well does UserStats impact conversions? TweekStork experienced a 17.2% increase in sign-ups. 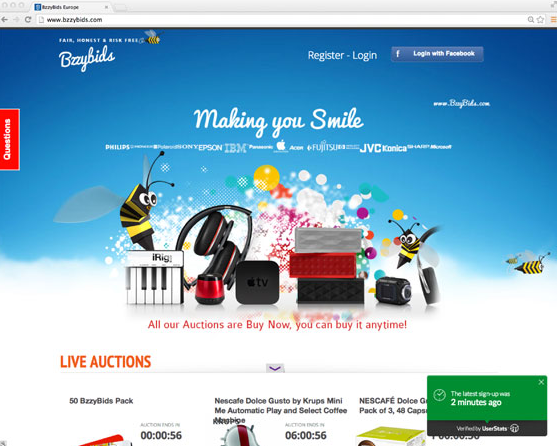 BzzyBids.com saw a lift of 18.6% in sign-ups using the tool. UserStats also offers a free trial so that you can gauge the effect it has on your conversions. Social proof has been proven to have a strong effect on people’s decision making process. So, when you want your visitors to come to an easier decision—like purchasing your products—make sure you’ve provided ample social proof to help them do so. Did you pick the right shopping cart system? Probably not if you didn’t think about conversions when making your decision. I know, it takes a lot of thought into what you need and want out of a shopping cart. Which features do you need? Which ones don’t you need? Sometimes it’s a difficult decision. 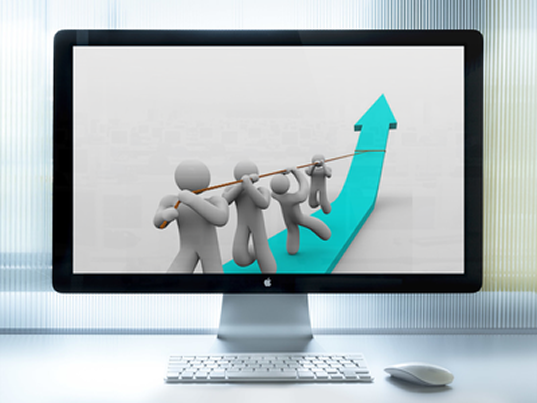 3DCart is one platform that offers a lot of conversion optimization features. 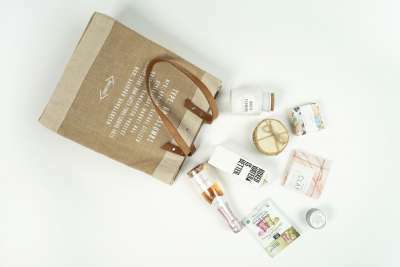 A few of those features include a 1-page checkout page, product reviews, automated abandonment email follow-ups and real-time order tracking. But one particular feature they offer, which was really hard to find in any other shopping cart platform, was unconditionally activated persistent cookies. Persistent cookies allow merchants to keep carts active for as long as you desire. This is really important because, according to Emarketer, 56% percent of visitors will save their shopping cart for later. So when they do decide to come back, you need a cart that hasn’t disappeared. Or your prospects may disappear as well. Too many shopping cart platforms require that visitors first create an account before persistent cookies are activated. Which is a bad idea—many shoppers hate to register for an account. In fact, one website saw their sales revenue increase by $300,000,000 after they got rid of their “Register” button. So, are your competitors using persistent cookies to keep their visitors shopping carts active and contents intact? 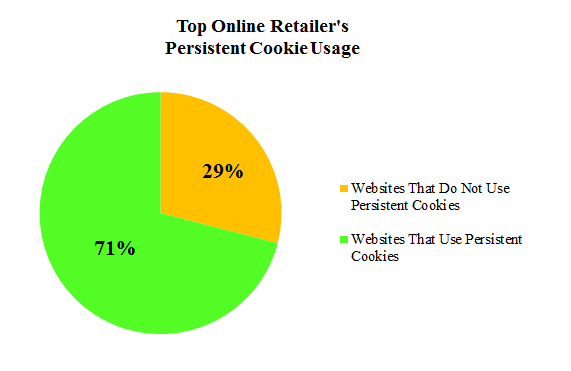 A study by E-tailing Group found that only 29% of top online retailers were using persistent cookies on their site. That’s a low number—especially for top online retailers. Unconditionally activated persistent cookies aren’t the only benefit this platform offers. 3DCart also offer a perpetual shopping cart, meaning that the cart and its contents are always visible to the shopper. And that’s been said to be pretty effective too. This makes it a little harder for visitors to forget that they’ve added items to their carts and then just leave the site without thinking about it. 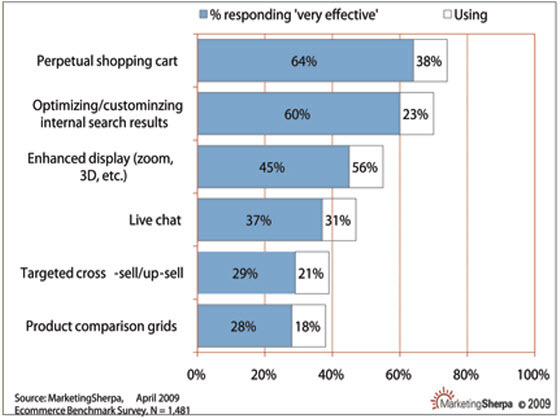 In fact, according to MarketingSherpa, only 38% of websites seem to be using perpetual shopping carts. Out of those websites, 64% consider them to be very effective. 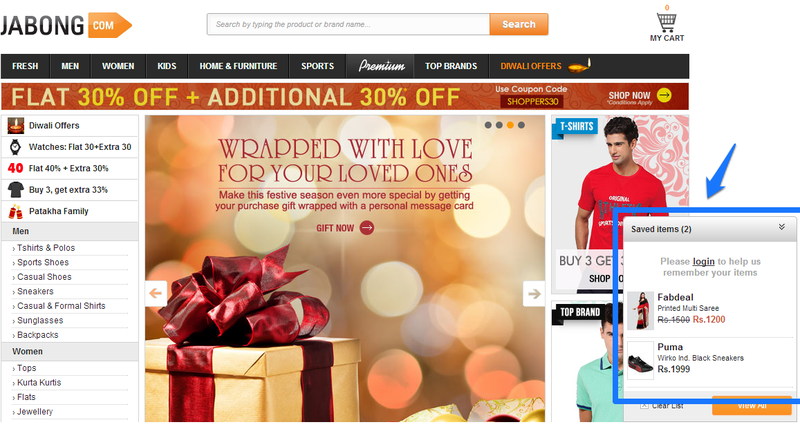 Here’s how Jabong is using a perpetual shopping cart to keep visitors cart contents in plain view. 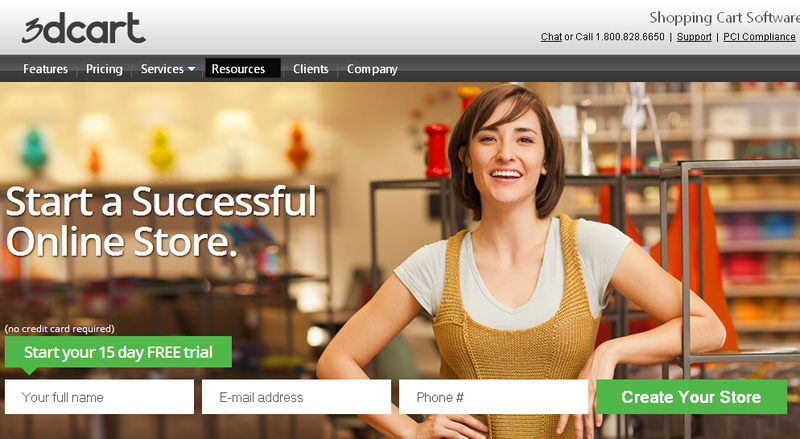 3DCart offers a free trial so you can gauge how well their conversion friendly features raise your websites sales. So, if you were focusing on catalog features, payment processor compatibility or other such features, you should probably add conversion friendliness to your list of pros and cons when choosing a shopping cart system. Chances are, you’re going to keep the same system in place for a long while. It’s best to put a system in place that’s going to reap the most benefits—conversions being one part of those benefits. There are a lot things you’re going to have to do to lift conversions that are going to take a lot of work. Fine tuning headlines… copywriting… A/B split testing… the list goes on and on. But if you had some tools that could do a good portion of the work for you, why wouldn’t you use them? Try the tools mentioned here. Most come with a free trial offer, so that you can first test them out and see what they do to lift your conversion rate. After you’ve seen a lift, you can gauge the ROI of implementing it and see if it works out to your benefit. You’ll never know the impact they could yield—unless you try them out. Marie Dean is the Innovation Director at www.conversionlifters.com and has worked in the field of conversion optimization for over 10 years.She devotes her time to helping clients successfully raise their conversion rates through in-depth comprehensive website audits, analytics analysis, A/B split testing and copywriting.